Eleone Dance Unlimited Location: 1725 S. 25th Street, 2nd Floor. 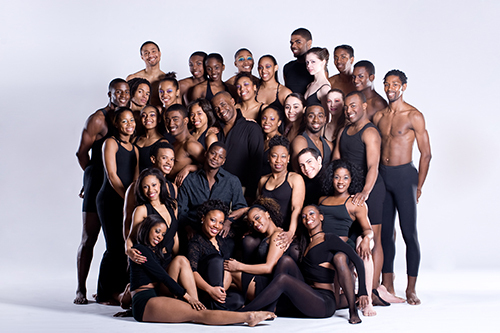 Entrance between 24th & 25th and Moore St. 267-235-0163 or school@eleonedanceunlimited.comcast.net.  Eleone Dance Theatre is dedicated to the preservation and creation of historical and contemporary theatre dance that celebrates intergenerational as well as uni- and multicultural themes that educate and entertain. Eleone dancers provide not just a dance performance, but a dance “experience” that inspires and energizes audiences of all ages.  Our mission is to build, uplift, encourage and inspire the human body through the art form of dance.